A hands-on guide to understanding the nature of your data and turn it into insight. Presents a detailed exploration of the current work in data analysis through self-contained projects. Hector Cuesta wrote:Plenty of small businesses face big amounts of data but lack the internal skills to support quantitative analysis. Understanding how to harness the power of data analysis using the latest open source technology can lead them to providing better customer service, the visualization of customer needs, or even the ability to obtain fresh insights about the performance of previous products. Practical Data Analysis is a book ideal for home and small business users who want to slice and dice the data they have on hand with minimum hassle. 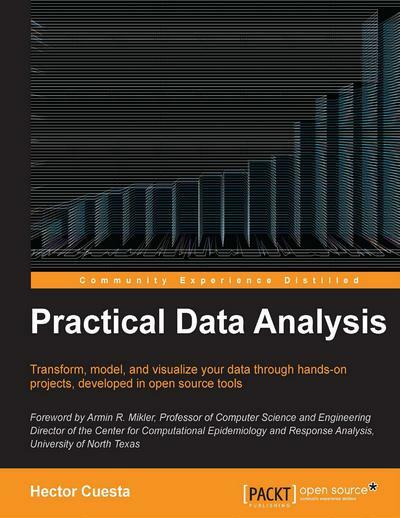 Practical Data Analysis is a hands-on guide to understanding the nature of your data and turn it into insight. It will introduce you to the use of machine learning techniques, social networks analytics, and econometrics to help your clients get insights about the pool of data they have at hand. Performing data preparation and processing over several kinds of data such as text, images, graphs, documents, and time series will also be covered. Hector Cuesta (@hmCuesta) holds a B.A in Informatics and M.Sc. in Computer Science. He provides consulting services for software engineering and data analysis with experience in a variety of industries including financial services, social networking, e-learning, and human resources. 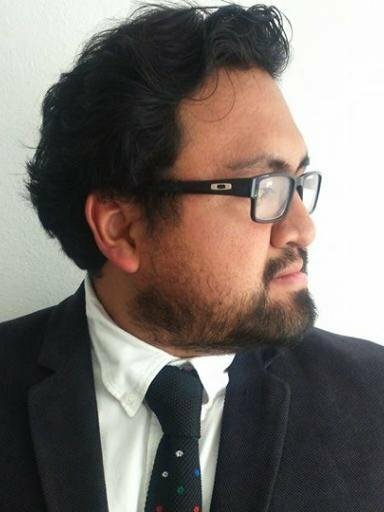 He is a lecturer in the Department of Computer Science at the Autonomous University of Mexico State (UAEM). His main research interests lie in computational epidemiology, machine learning, computer vision, high-performance computing, big data, simulation, and data visualization.